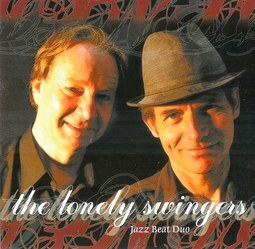 The Two Man Quartet play hot swing music from the gypsy encampments of France and the bordellos of New Orleans. The band features Neil Duncan on saxophone, washboard and megaphone. Neil has played with The Ticklers, The Jews Bros and many other bands. Neil is accompanied by John Stuart, master of the seven-string guitar. John has played with Renee Geyer and Kerry Bidell and is well respected in Sydney's jazz scene. The music is hot, exciting and above all fun.